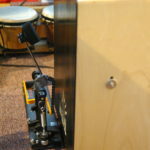 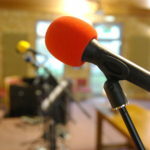 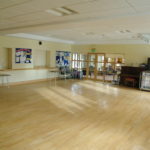 This is our Building – most of which is available for hire. 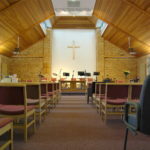 Please note that, like lots of churches, we don’t allow Alcohol on our premises. 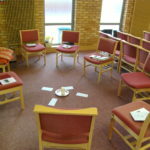 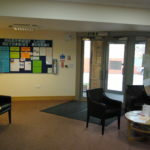 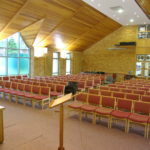 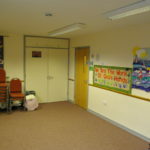 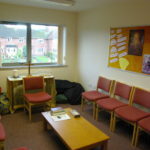 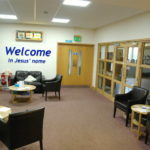 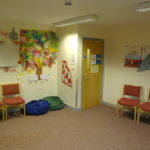 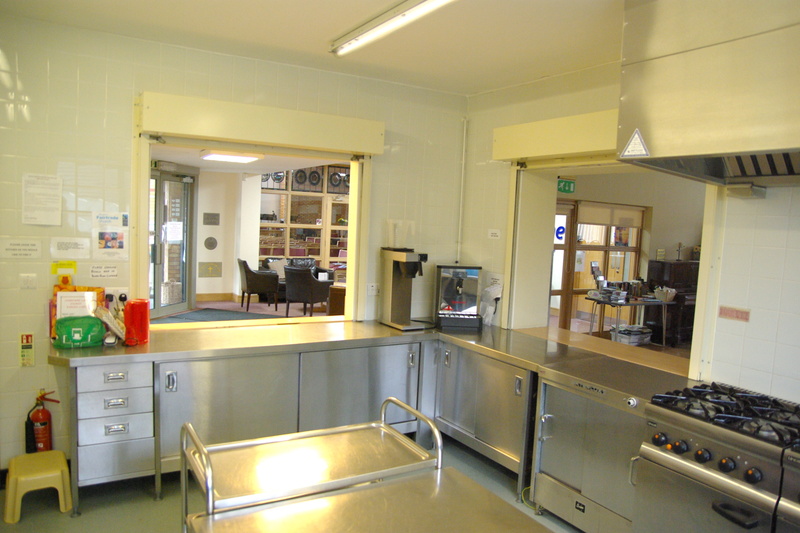 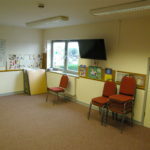 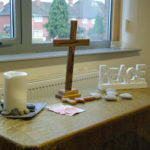 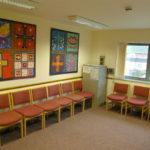 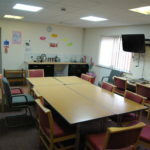 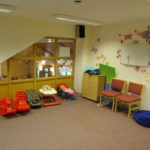 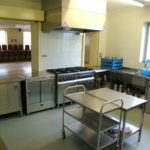 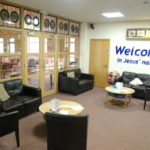 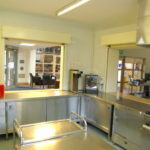 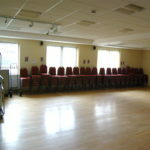 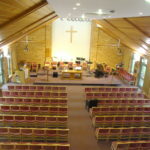 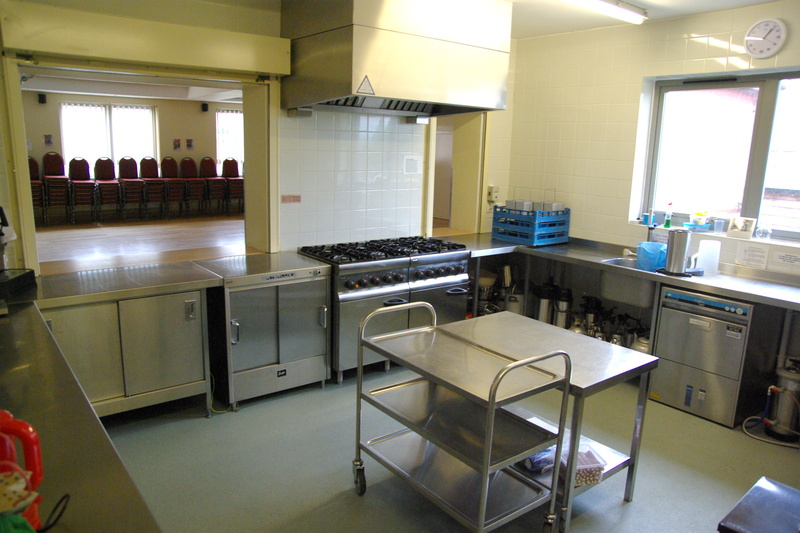 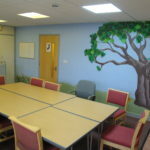 Reception area – The Hall, Kitchen, Toilets and Youth Room are to the Right. 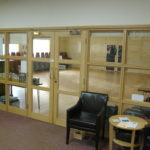 All other rooms are upstairs (through the doors right of picture 3).